Let the Horror begin at #HHN26! 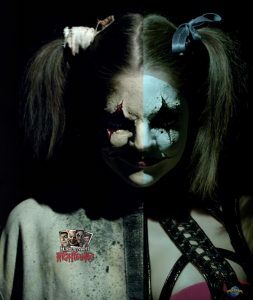 Home HHN Orlando Let the Horror begin at #HHN26! 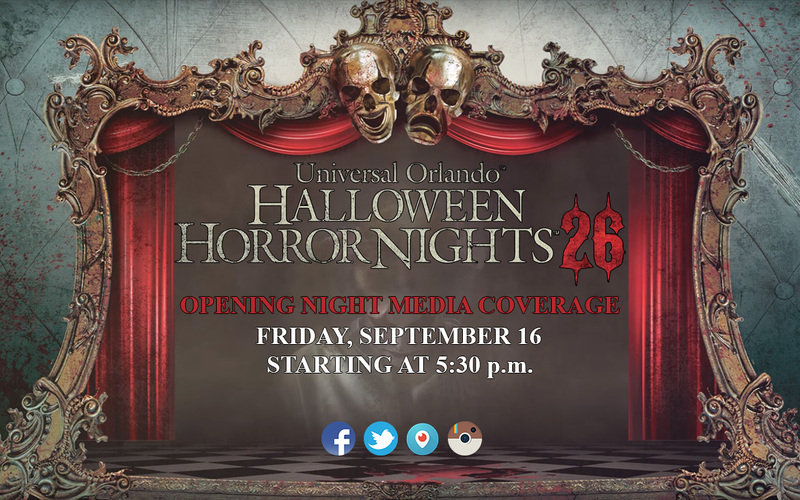 Join the Nightmares and follow along for live coverage of the opening night media event at Universal Orlando’s Halloween Horror Night 26. Anything that happens we will bring it to you across all of our social media networks. We’ll bring you pictures and live video updates on Periscope and Facebook Live as much as possible. If you have any special requests, leave them in the comments below. The Repository Virtual Reality Experience Now On Sale!